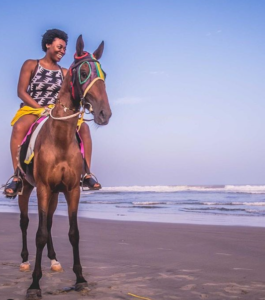 Airing on VoxAfrica UK’s sky 193 channel, the MAP travel show hosted by Lyande Kaikai and popular comedian Eddie Kadi will showcase African countries as holiday destinations, highlighting places to visit and things to do whilst in the individual African countries. Accompanied by a local tour guide during some parts of each show, Eddie and Lyande will give the audience an insight into the culture, food, art, music, nightlife and traditions of various African countries. In the first episode, Eddie and Lyande travel around Monrovia, where they enjoy the nightlife, learn how to surf, and cook some delicious Liberian meals. 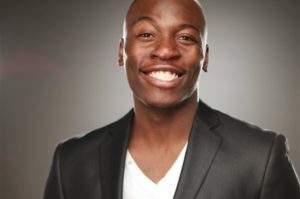 Eddie Kadi: Highly popular in the UK African community, Eddie is a comedian, host and founder of Gift and Purpose production company. 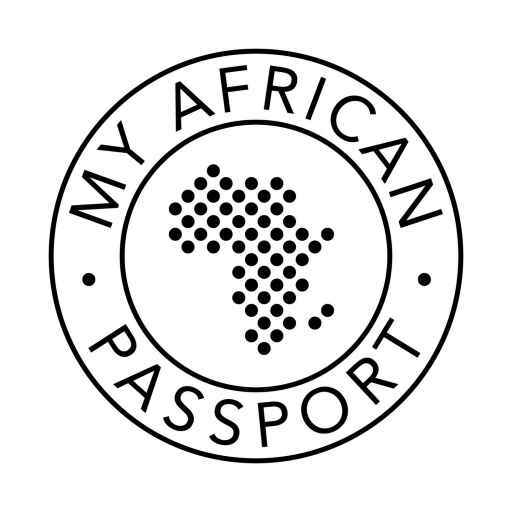 He has served as an ambassador for various African products and services..
Lyande Kaikai: The founder of My African Passport, a travel and tourism company promoting African countries as the go-to destination for tourists.